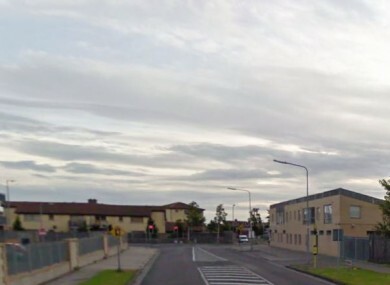 A 19-YEAR-OLD MAN is to appear before court in Tallaght tomorrow morning on charges relating the seizure of a gun in the area. Officers from the Tallaght District Drugs Unit arrested him at Jobstown Road at 12.40am this morning. The teenager had attempted to leave the area but gardaí gave chase on foot and arrested him. He’s currently being detained at Tallaght Garda Station. Email “Teenager due in court on gun charges”. Feedback on “Teenager due in court on gun charges”.